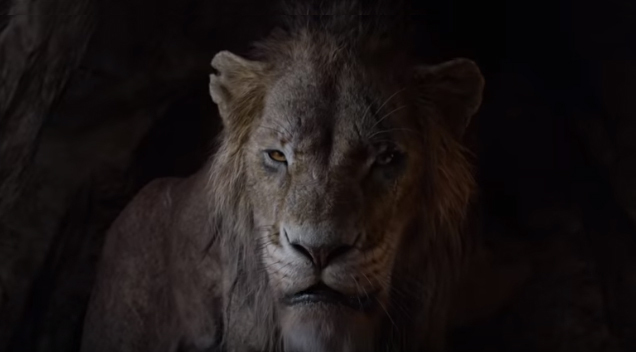 The Lion King reboot has just dropped and … WOW. In this trailer you’ll get a first look at Timon and Pumbaa, the jolly warthog and meerkat duo now voiced by Billy Eichner and Seth Rogen. The trailer also shows Simba and Nala, and they’re being played Donald Glover and, the mega-talented Beyonce Knowles Carter.